It’s been a slow couple of days at this years SDCC. Usually we would have a full wave revealed by now. There hasn’t being much of a reveal today with only 1 repack and only 1 Alternate head shown. 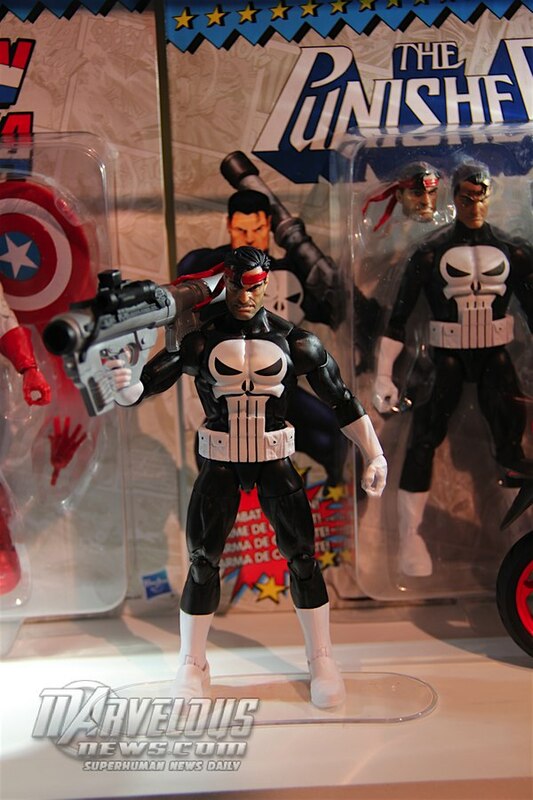 Punisher has been confirmed to be Vintage like. This will have a red bandanna. A bit boring really. However They changed the head and hand of the Gamestop Exclusive Venompoool. They might put out more later but that is very unlikely.